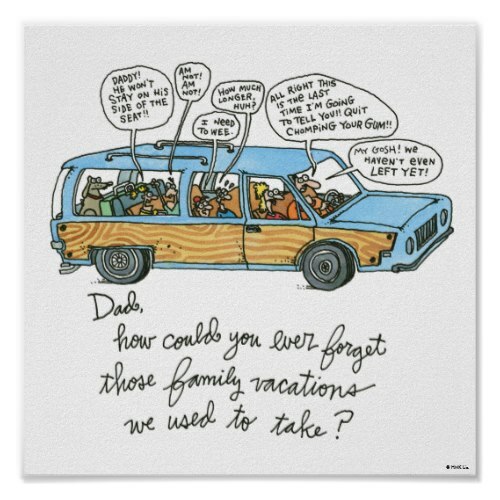 A fun, hilarious, nostalgic cartoon poster featuring a family - comprising of mom, an hassled dad, four kids and their dog - and all the going ons - dialogues - demands - statements - to and fros, by the kids, about to embark on a family vacation in the station wagon. 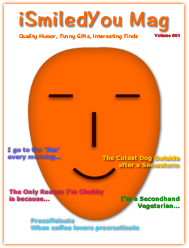 A completely customizable poster. You may choose its size, paper type, and add a custom frame to it, when ordering.